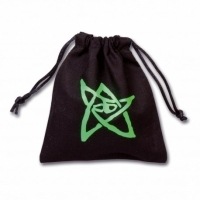 It is said that the person who analyzed this black material the bag is made of.. 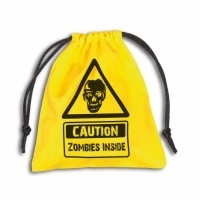 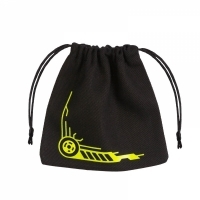 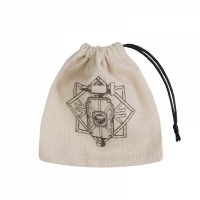 This bag hides secrets and mysteries that many fearless wanted to explore. 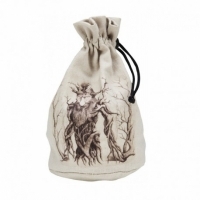 Som..
Goblin sneaky, Goblin smart, Goblin take the dice bag away from Orc, now the O.. 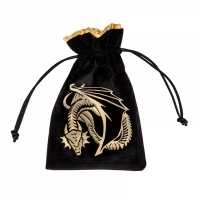 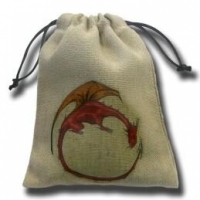 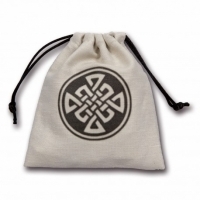 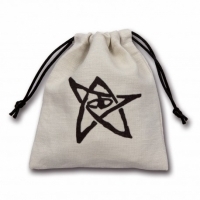 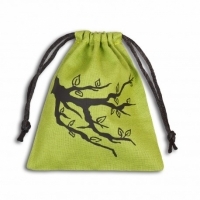 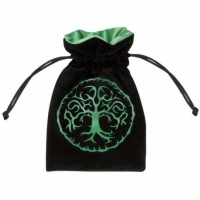 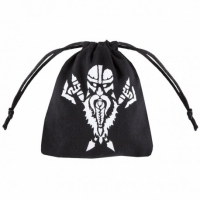 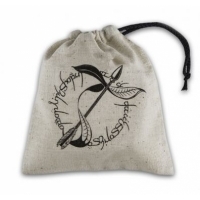 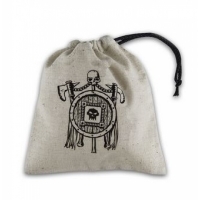 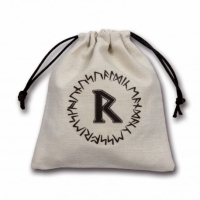 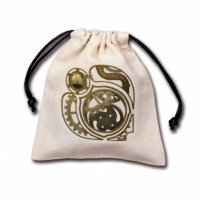 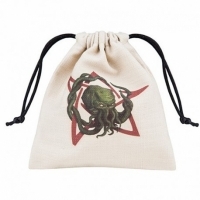 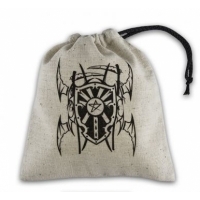 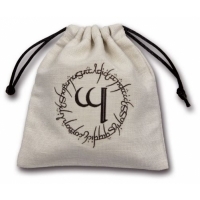 This linen bag has been adorned with protective runes - which makes it perfect..